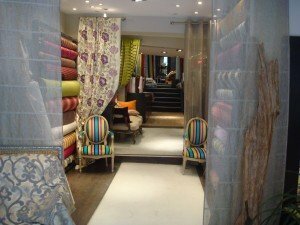 Where to find the best fabrics, findings, curtains and tassels in Paris. 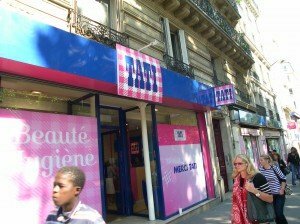 Paris doesn’t just offer the most amazing boutiques for designer clothing, discount and fabulous knock-off ready-to-wear. 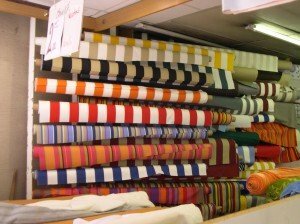 Paris is also a major center for home decorating and curtain fabric, too. 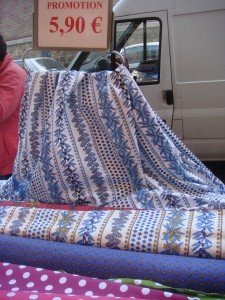 Many of our guests ask where we find our beautiful silks and cotton fabric for our curtains and cushions. 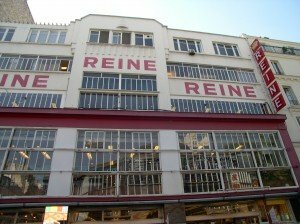 We reveal our secrets here! 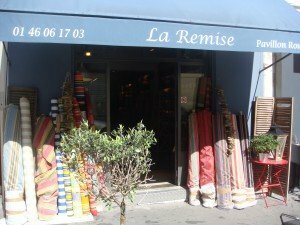 Paris fabric stores — every kind of fabric and color imaginable! 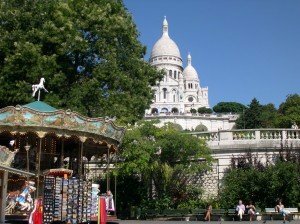 Head to one of the farther away neighborhoods of Paris, the 18th arrondissement, famous as home to Montmartre. 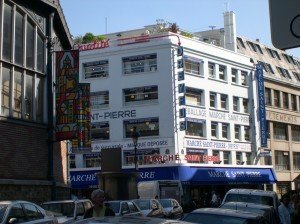 Get off at the Metro stop Anvers and head to Place St. Pierre at the base of the hill leading up to the gleaming white Sacre Coeur Church. 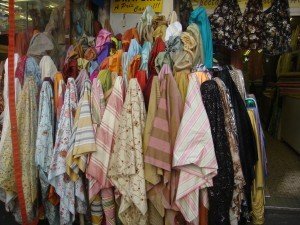 This charming neighborhood is slightly touristy, but there are home décor treasures to discover in the surrounding streets. 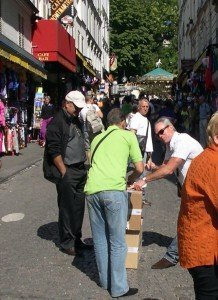 The huge crowds of tourists attract con artists on their way to see the Sacre Coeur. 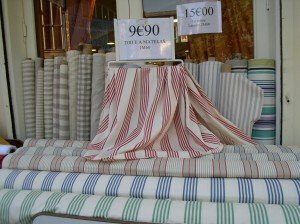 One of the best for fashion and home decor fabrics. 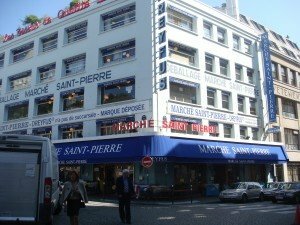 Marché St. Pierre store offers five floors of furnishings fabrics at big discounts! 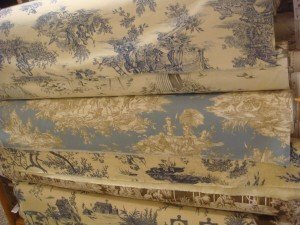 If you’re looking for Toile de Jouy, you’ve come to the right place! 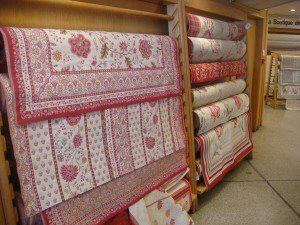 This shop that is located right on Place St. Pierre can be recognized by its red and white awning. 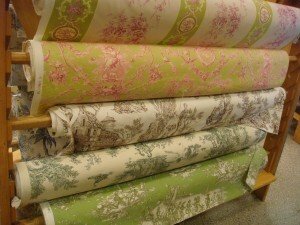 It is one of my first stops for fabrics as they offer large selections of classic French toile de jouy for cushions and bed covers. 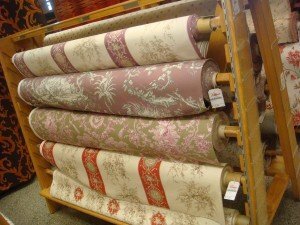 And pale jacquard fabrics that make excellent upholstery fabric. 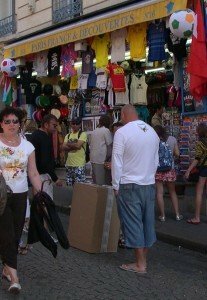 Their prices are slightly higher than other shops, but you don’t always find the same selection and quality elsewhere. 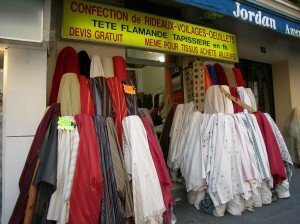 You could also try Moline on rue d’Orsel. 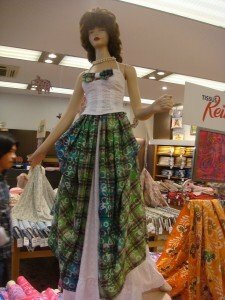 They have a smaller selection, but it is equally beautiful. 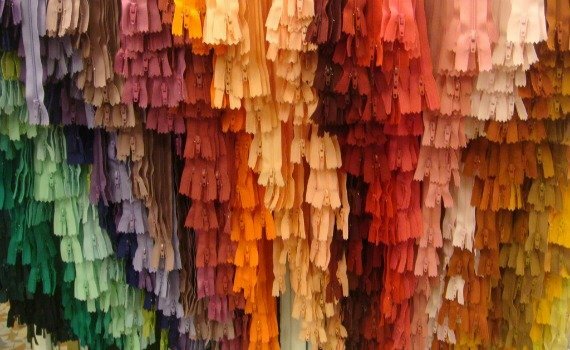 Yet another row of toiles in purples and rusts! 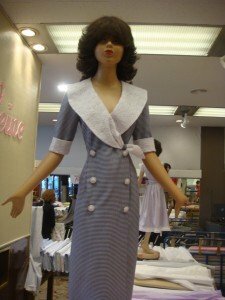 A throwback to the 1950s with miniature dummies that model miniature dresses. 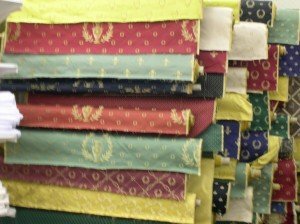 Les Olivades style fabric French Provincial style for sale at 5.95 per meter! 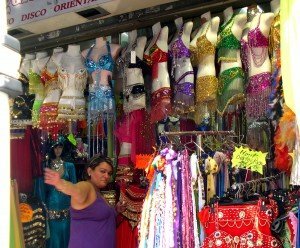 Find belly dancing clothes and accessories too! 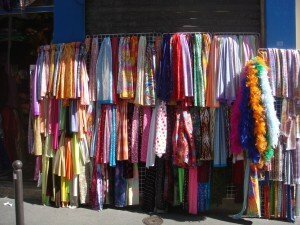 Many fabric stores in this area have transformed into souvenir shops. 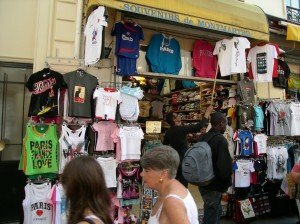 If you’re looking for that French touch for your home decor or renovation project, plan a visit to the 18th arrondissement on your next trip to Paris. But hurry … the character of this neighborhood is changing and many of the shops have closed over the years. 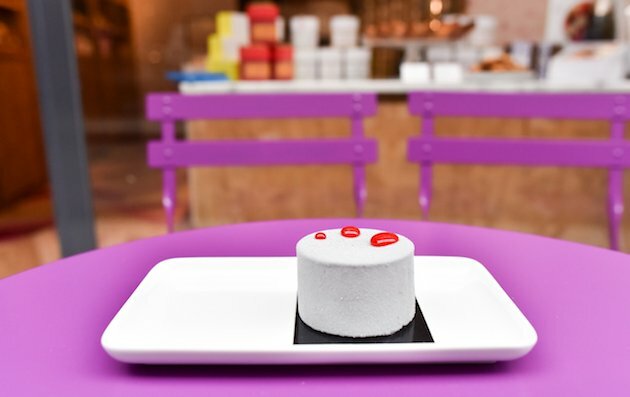 Don’t miss your chance to enjoy this unique shopping experience in Paris! Posted on Saturday, October 25th, 2014 at 4:10 pm in Parisian Home Decor. You can follow any responses to this entry through the RSS 2.0 feed. You can leave a response, or trackback from your own site.